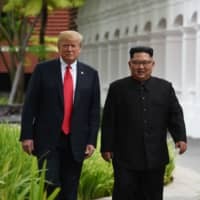 WASHINGTON - A planned second summit between U.S. President Donald Trump and North Korean leader Kim Jong Un in late February will take place in Danang, Vietnam, CNN reported Friday. The plan is being finalized, it said, citing a senior Trump administration official and a source familiar with the issue. Speaking to reporters Thursday, Trump said he will announce the date and location of his second meeting with Kim early next week, possibly in his State of the Union address scheduled for Tuesday. Vietnam has been floated as the most likely venue for the event. Trump visited Danang in November 2017 for a summit of the Asia-Pacific Economic Cooperation forum. As Trump works out the details of the Kim summit, he’s thinking about adding a possible meeting with China’s president to his itinerary. The White House hasn’t released details on when Trump might meet Xi Jinping as the leaders try to settle a trade war between the economic powers, but Trump told reporters he’s considering trying to see Xi when he’s in Asia later this month for the expected North Korea talks. 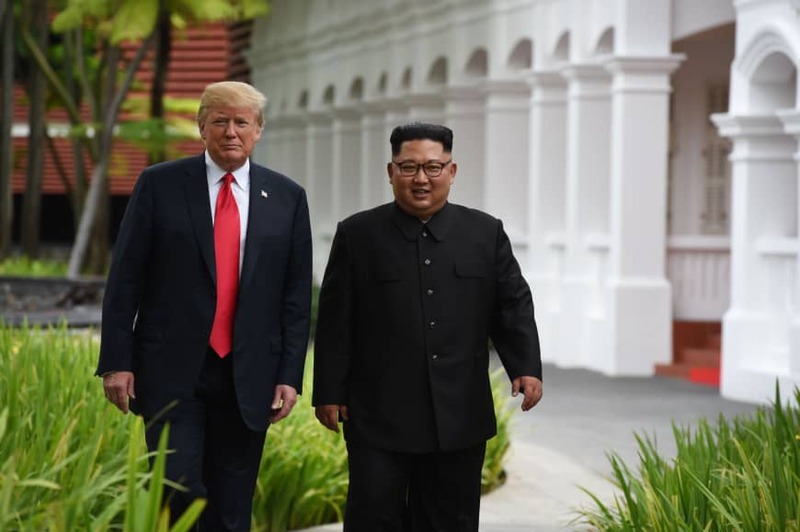 In the first-ever U.S.-North Korea summit last June in Singapore, Kim pledged to work toward “complete” denuclearization of the Korean Peninsula while Trump committed to providing security guarantees to Pyongyang.